Every year it seems there is a new list of gifts that are crowned the best gifts of the year. Many of these gifts are trending in some way or have been hyped up by the people who want them. While the list changes every single season, every single year, there are some gifts that are known as the best timeless gifts. 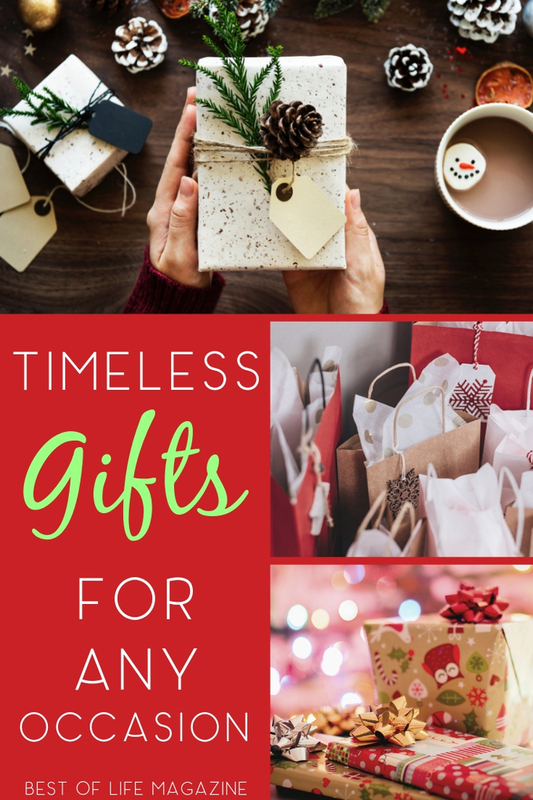 The best timeless gifts are gift ideas that no one will ever be disappointed by when they open them and there is a timeless gift for everyone. Shopping for gifts doesn’t require as much work as it once did. Now, when you shop for gifts, all you need to do is do a quick Google search, find the best price on an item, purchase, and sit back to wait for it to arrive. 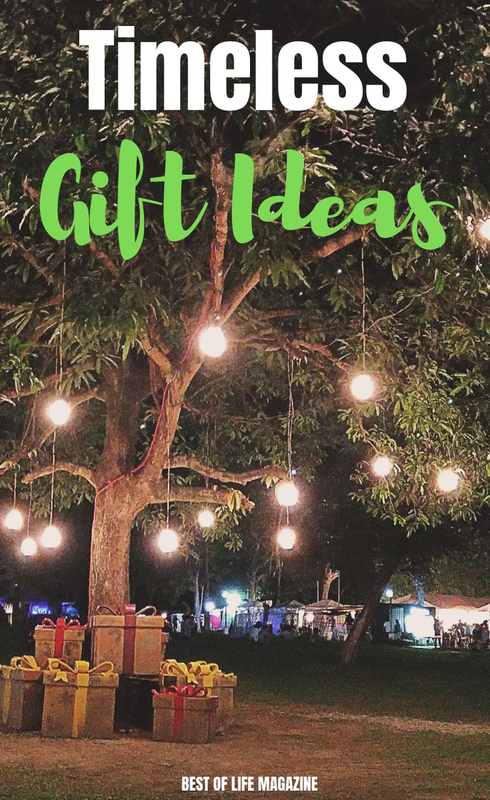 There still is one hard part or gift shopping that seems to never go away, figuring out what to get someone. Some people want the best tech gifts and others need the best gifts for women or best gifts for men. Then there are those who want the best gifts of the year but one thing to remember is that some gifts are simply timeless. The best timeless gifts are gifts that can be given this year, or next year, or five years from now, they will always be well received. 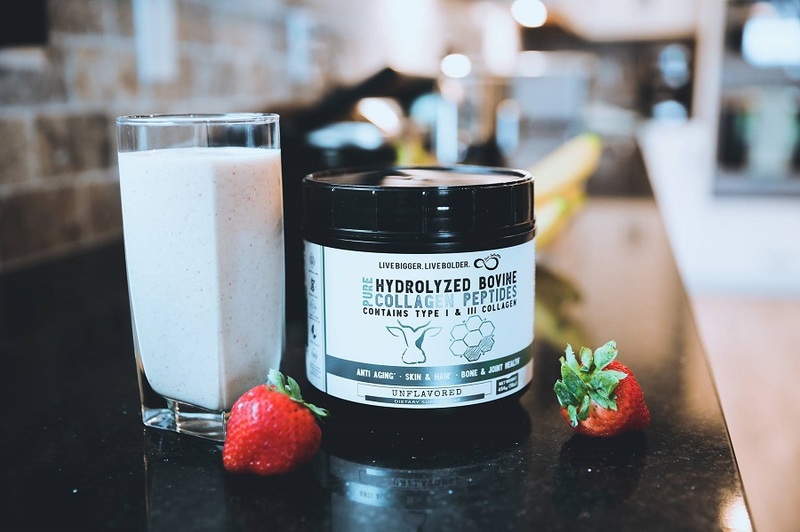 (SPONSORED) Collagen is one of the most abundant proteins in our bodies and is the vital building block of nails, joints, skin, hair, internal tissue, and so much more. While collagen helps keep us looking young, at the age of 30, the natural production of collagen starts to slow and this is when our bodies start to show the aging process. Live Infinitely Multi Collagen adds collagen to our bodies, which improves the appearance of skin, hair, nails and improves joint health as well as digestion health. (SPONSORED) It is very important that we drink as much water as possible throughout the day. While this is not news, people still aren’t drinking enough water. One of the most popular reasons people don’t drink water is the flavor but fruit infused water makes a difference. 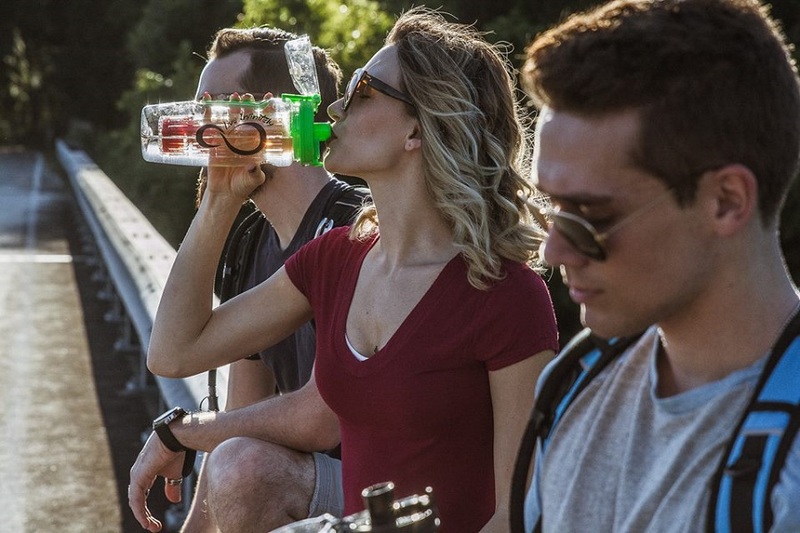 Use the Live Infinitely Fruit Infuser Water Bottles to add fresh fruit to your water and time your water intake for optimal hydration and health. The Amazon Echo gives people exactly what they need when they need it, an assistant with access to the internet. The Echo Dot brings the power and resources of the Amazon Echo and puts it in a smaller, more conspicuous device. 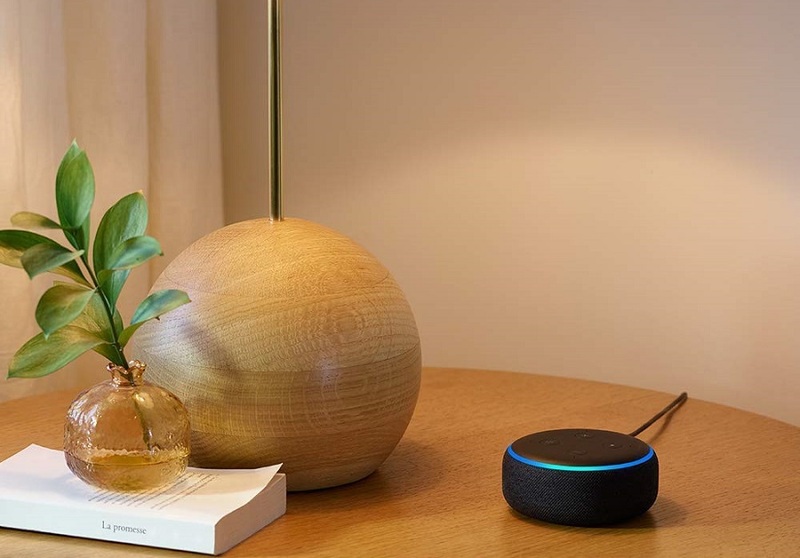 Users can search the internet, shop, stay organized, listen to music, and control smart home devices all with their voice thanks to the Echo Dot. We all enjoy fried food but hate the unhealthy aspect of each bite. 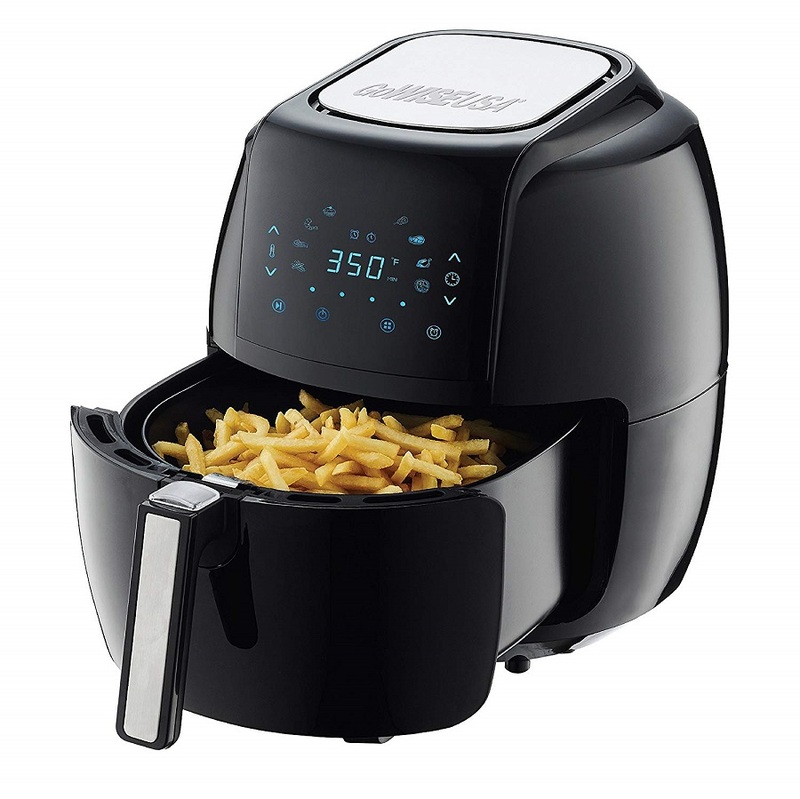 Welcome to the healthier side of fried with the Air Fryer. Air Fryers use a simple method to cook foods and give them a healthy fry that everyone will enjoy. In fact, there are even air fryer specific recipes that will impress just about anyone. 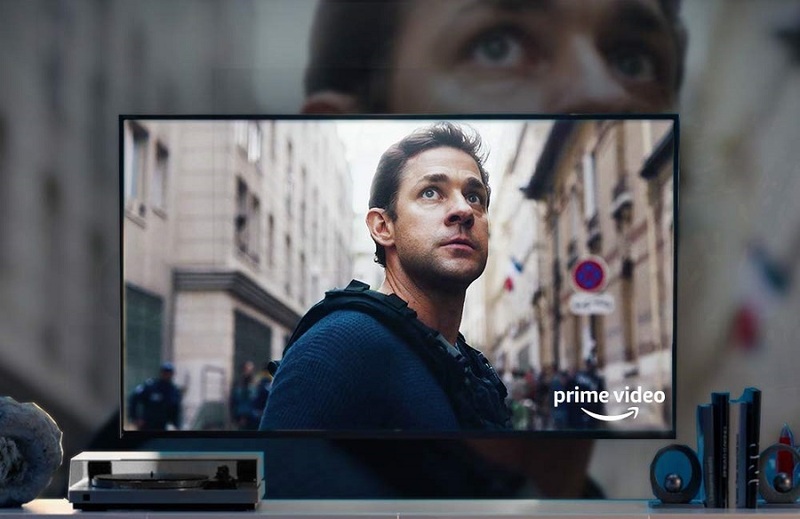 Amazon keeps the entertainment coming with Amazon Fire TV. Fire TV is essentially, “intertainment” entertainment on the internet. Now that just about every cable tv channel has an app or there is an app to access every channel, there really is no need for cable tv anymore. Instead, use an Amazon Fire TV Stick to watch TV shows, movies, listen to music, and so much more. Back to the topic of food, the Instant Pot is needed. 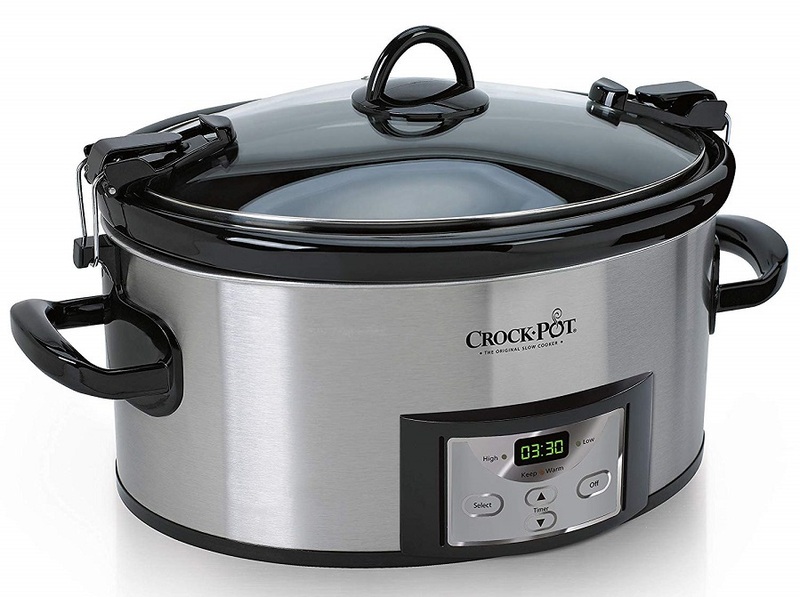 Crockpots are awesome as they cook slowly and mix flavors but there is a crockpot that utilizes recipes that don’t require a lot of time. 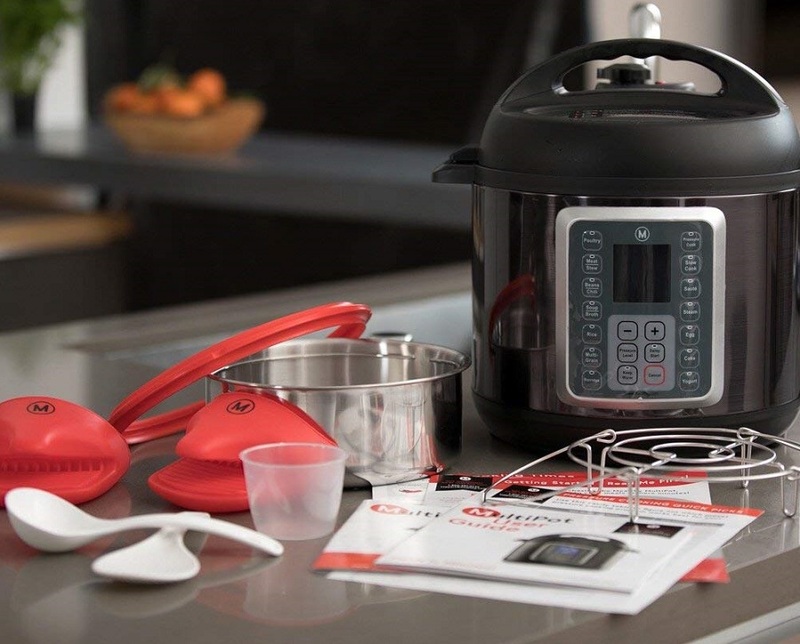 The Instant Pot uses pressure cooking to cook foods of all different types and they are just as easy to use as any crockpot recipe. 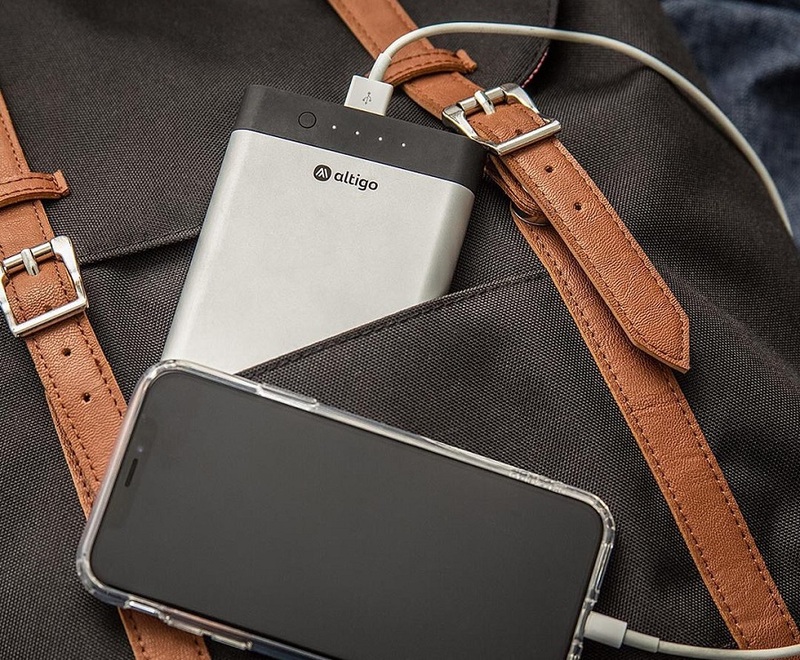 There is nothing worse than running out of power, give the gift of an extra life with an Altigo Portable Charger. There are a few different options for these portable chargers but each one is lightweight, sleek, and easy to use. They will also provide a couple of extra charges for devices that are taken on the go. While the Instant Pot will cook a meal faster, a Crock-Pot will never be a gift out of style. The Crock-Pot cooks food slowly which means you can add the ingredients in the morning, set the cooker, leave for work, and come home to an amazing meal. The Crock-pot is the best chef gift you can get, especially if the person you’re buying for isn’t a professional chef. Everyone wants to be healthy and having a subscription to an ebook service like from HBI Labs, you can get tips and ideas to stay as healthy as possible. This subscription includes things like workout tips, healthy recipes, and life hacks that will help you stay healthy long into old age. Opening a bottle of wine has evolved in many different ways. Oxo has made it so that each way is easily accessible through different products. 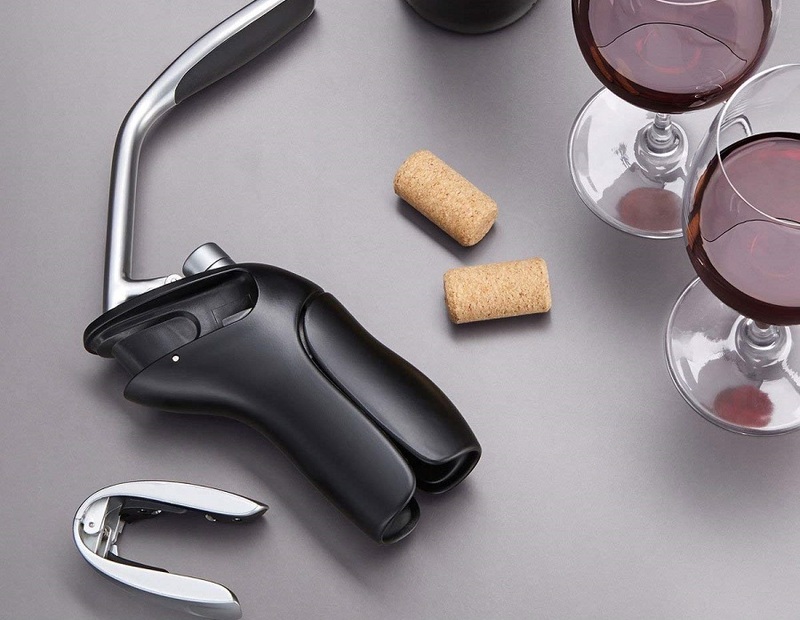 There are a few different Oxo Wine Openers that will make the best gift for wine enthusiasts, whinos if you will. 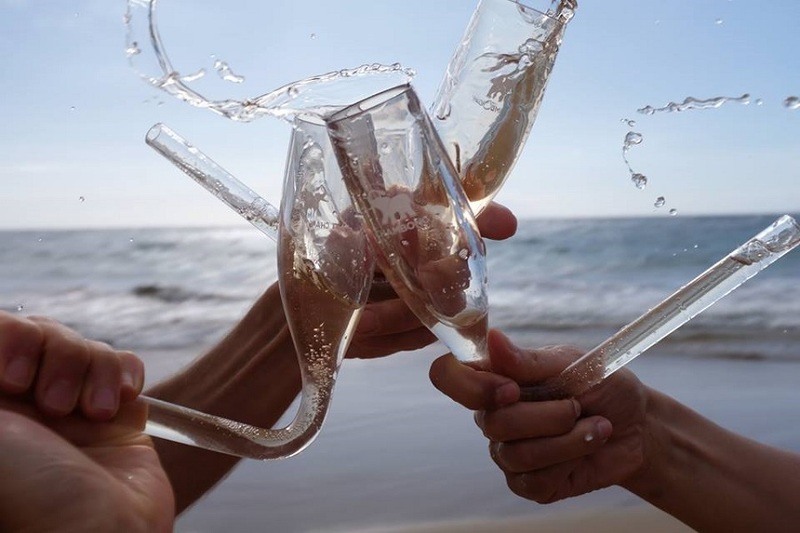 There aren’t many new ways to drink champagne these days but there is something interesting you can try, a champagne bong shooter. Chambong Champagne Bongs are champagne glasses that turn the stem into a bent straw and allows you to indulge your taste for champagne in an interesting way. Beachbody On Demand is not something new but it is a timeless gift and that’s why it makes a great gift for anyone. Using Beachbody On Demand you can give the gift of fitness, or at the very least, give them the tools they need to get into shape. The safety of our friends and family is something we all care about and you can show how much you care with the BACtrack S80 Breathalyzer. 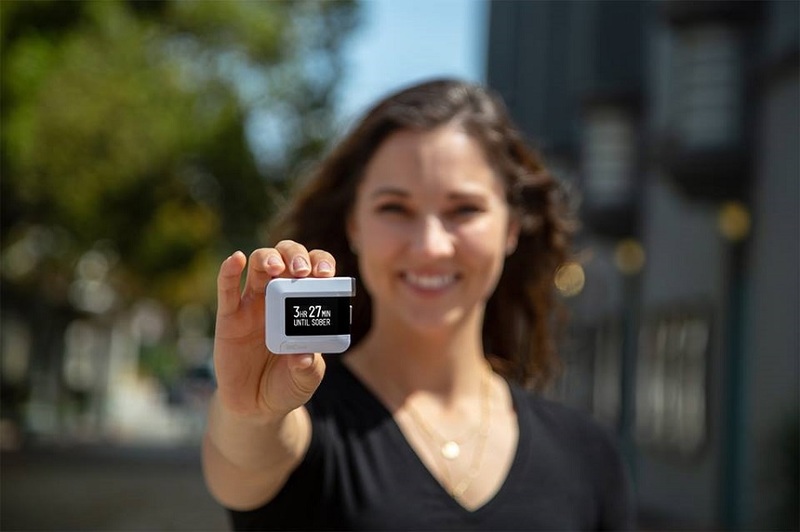 This little device can tell you if you have made it past the legal driving limit with your drinking. In fact, this breathalyzer was tested alongside police to ensure it provides police standard results. You can never go wrong with candles as the perfect gift for anyone, scented candles work best though. 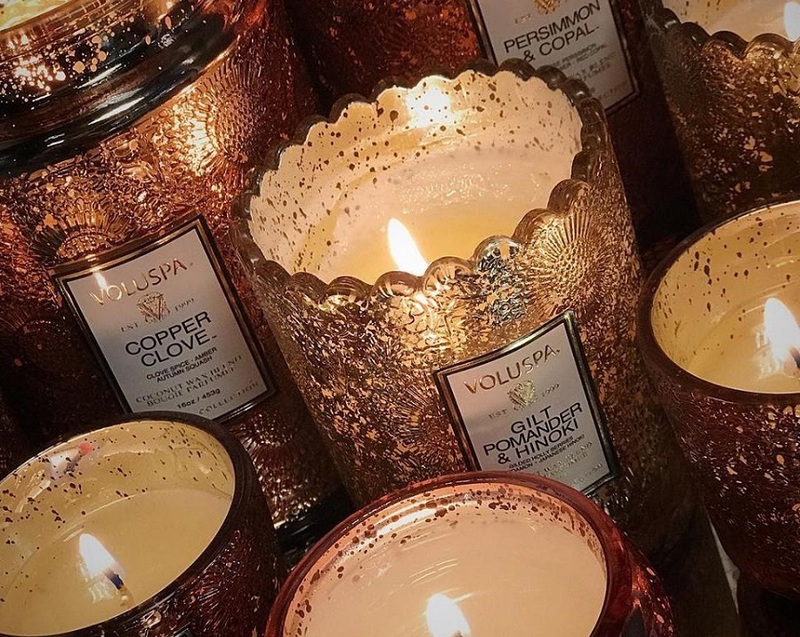 Voluspa Candles offers scented candles that are the best, scented candles and the best gifts. There are many different scents, looks, sizes and burn times so you can choose a variety and make it a bundled gift. Who doesn’t love to listen to music during a workout, while cleaning the house, or cooking or just to listen to music. 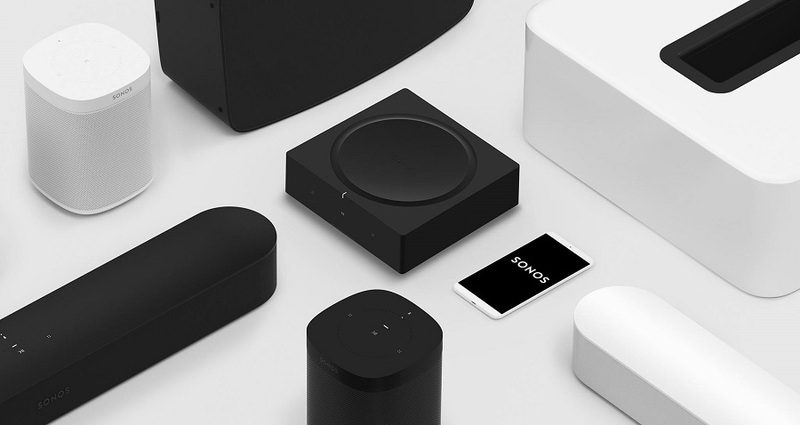 When we listen to music we want the best sound possible and you can get that very thing from the Sonos Play Speaker. Not only is this speaker made to produce amazing sound, but it also has Alexa built in and that makes it the best smart speaker.